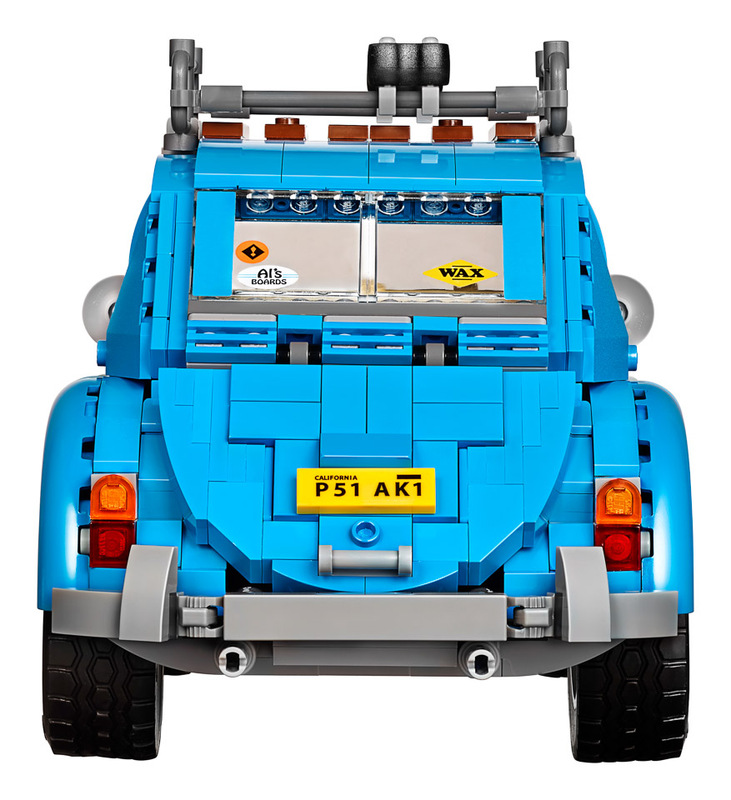 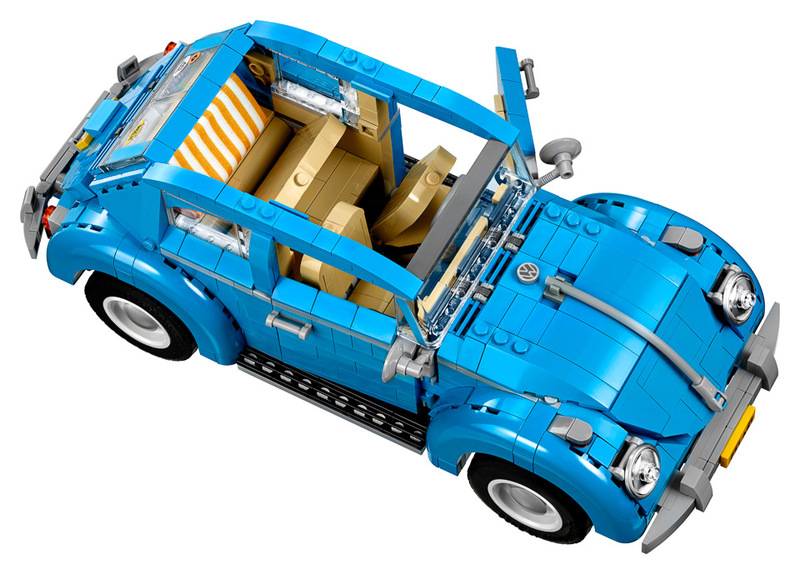 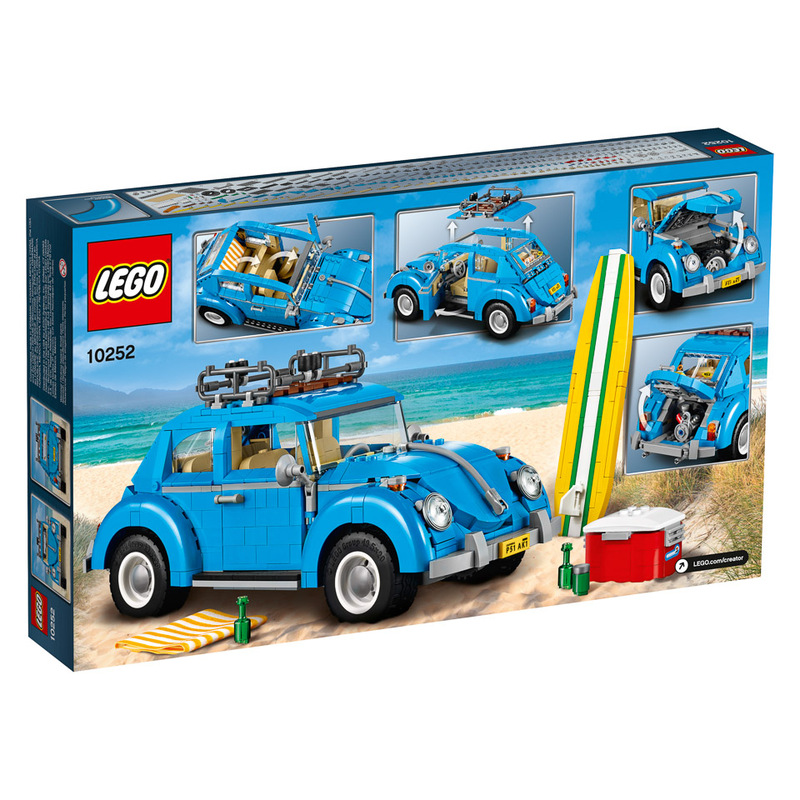 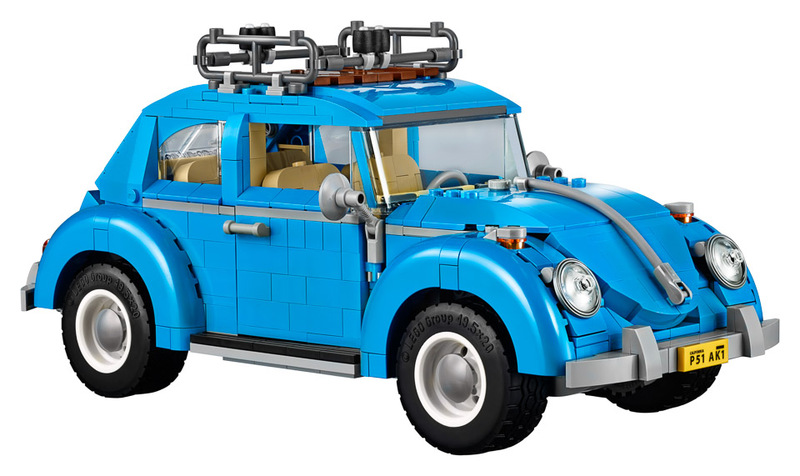 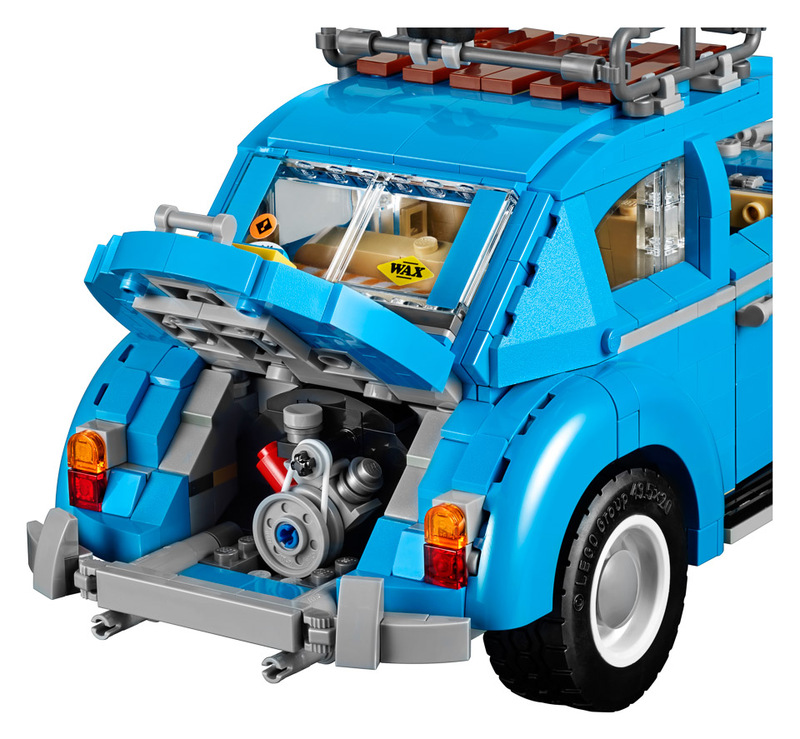 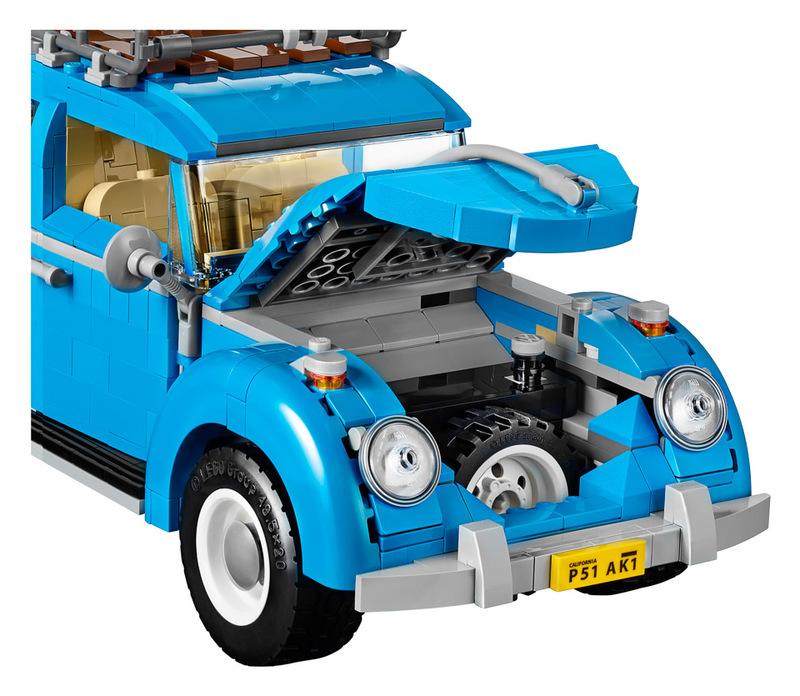 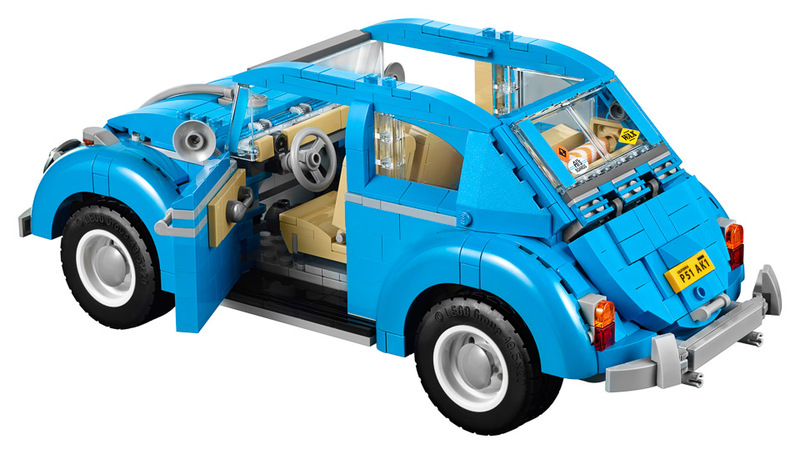 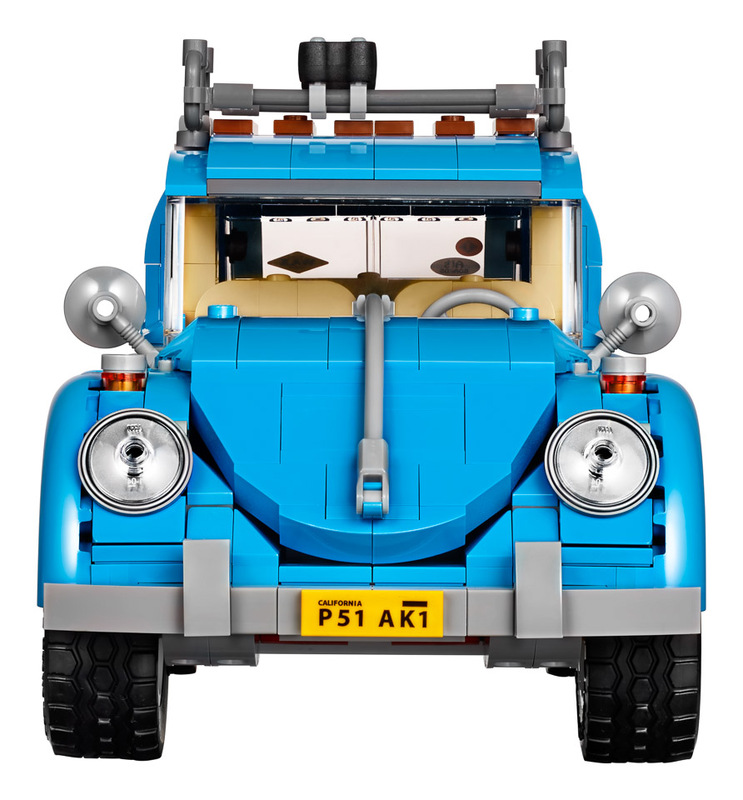 LEGO’s 1100+ piece replica of the classic bug is the perfect kit for LEGO and car buffs alike. 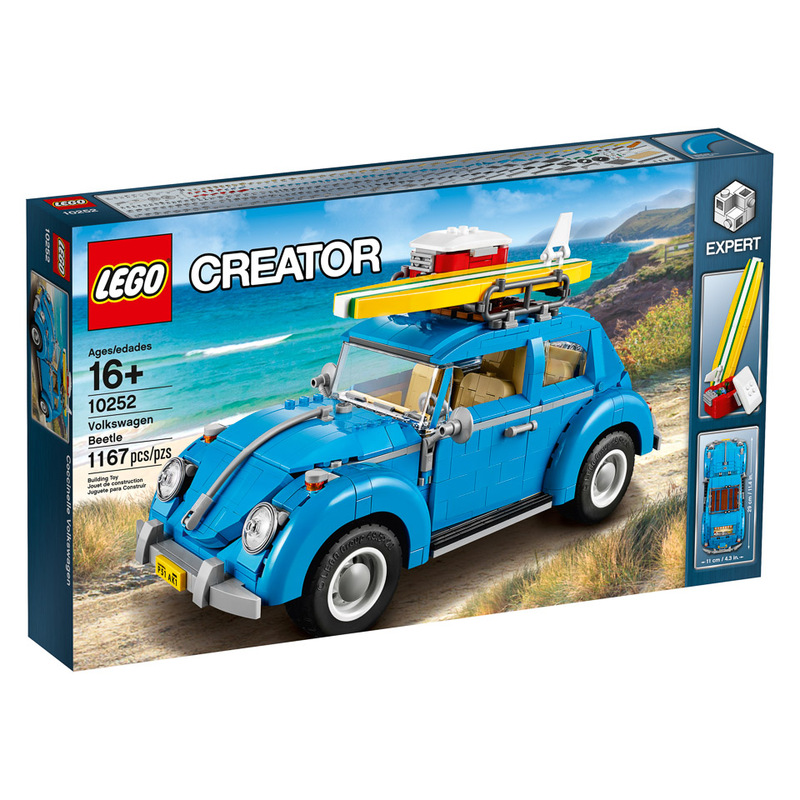 The expert-level model has features like an opening hood and trunk, tiltable seats, a roof rack with surfboard and cooler, and even a teensy 4-cylinder engine in back. 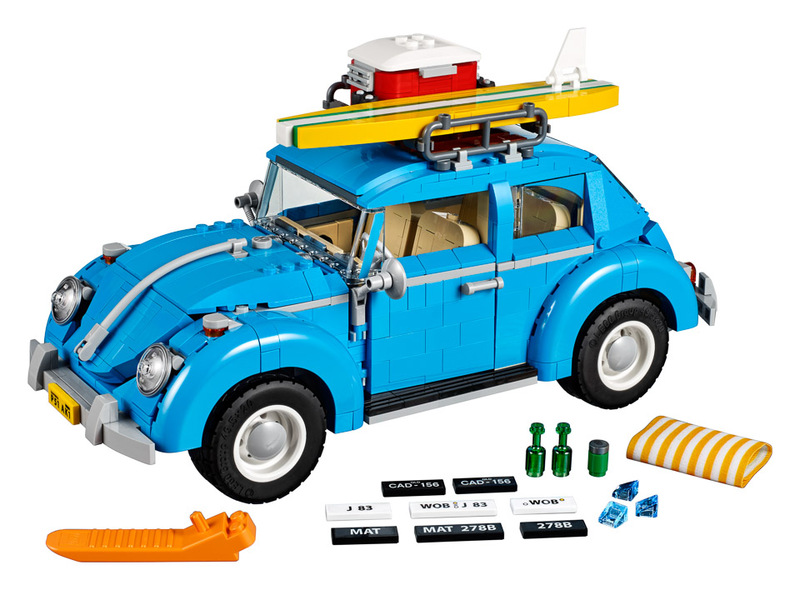 Drops 8/16 for $100.